All animals deserve compassionate day care. Call today. Welcome to D.O.G. 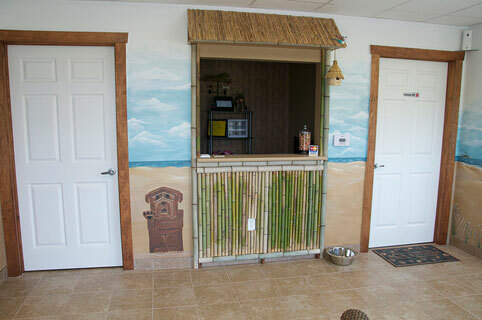 's Daycare & SpaYour #1 Daycare, Boarding, and Grooming spot Smithfield, Va. 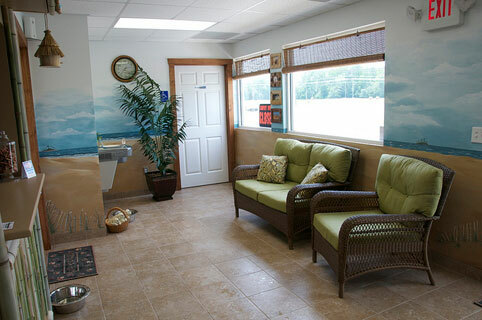 Need a place to board your pet? 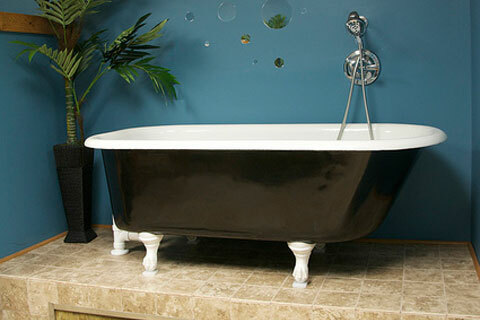 Read no further and call us right away! 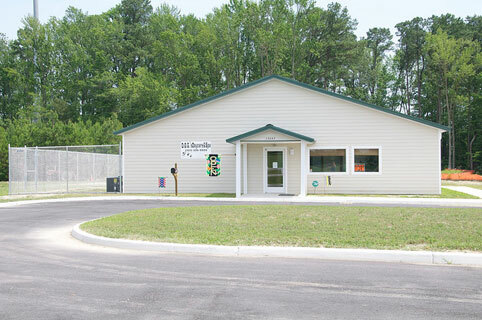 If you live in Smithfield Va, the surrounding area or are just visiting, then you have picked the perfect site to find a kennel! Your pet's health and well being is very important to us and we will take every step to give your pet the best possible care'D.O.G. 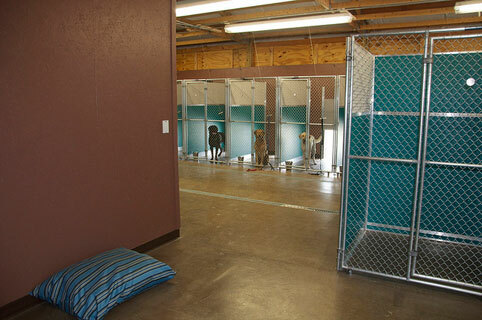 's Daycare & Spa is a full service Kennel. 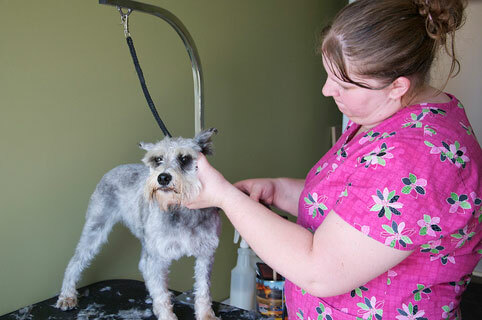 We offer Boarding, Daycare, Grooming, Training and we have a Self-serve dog wash. We have made our kennel as close to home as possible. 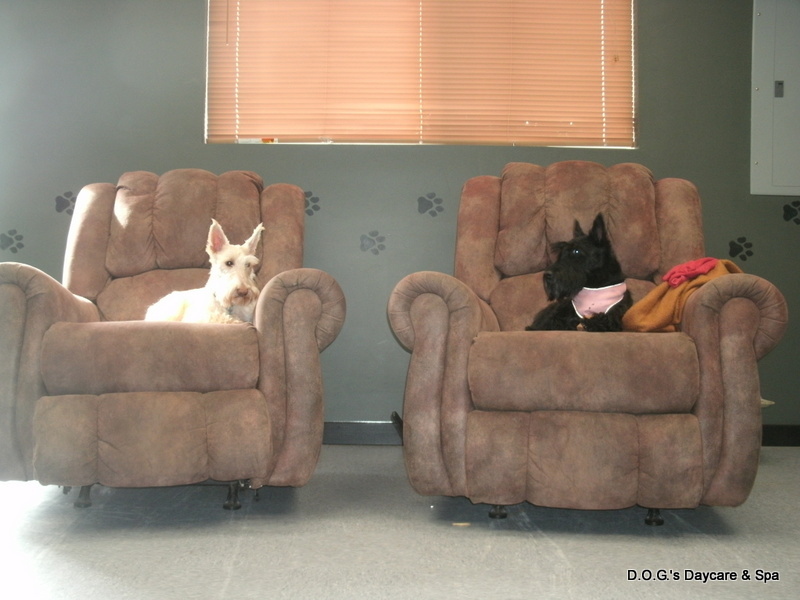 We have recliners, loungers and plenty of pet beds for your pet to relax. When you go on vacation, your pet will be too! 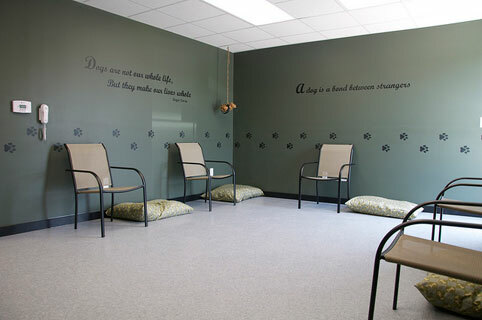 "Great care for the dogs and great service for the humans!" "Great place with wonderful employees. I wouldn't hesitate to board my dog. 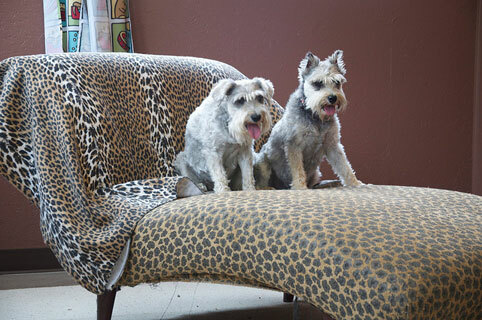 I love that the dogs get loads of playtime and they post photos on their FB page. My dog is happy and I know she's well cared for. 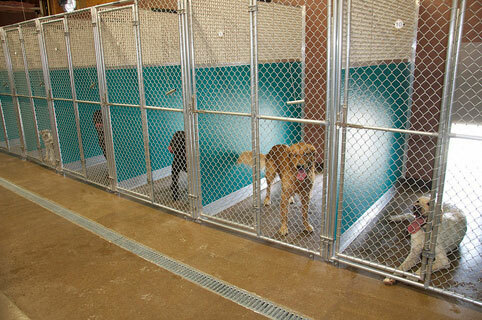 Highly recommend this daycare/boarding kennel. 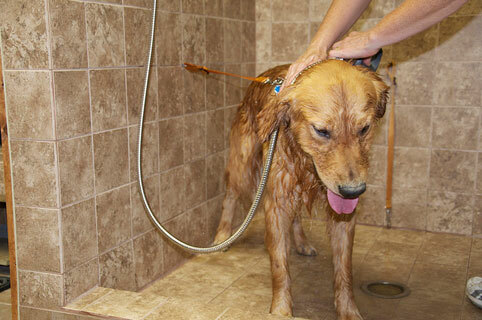 It's also awesome that they have a self serve dog wash. Love it and so does my dog."